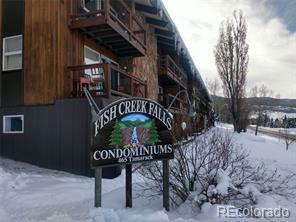 Affordable 2 bedroom 2 bath Fox Creek Park garden level unit. 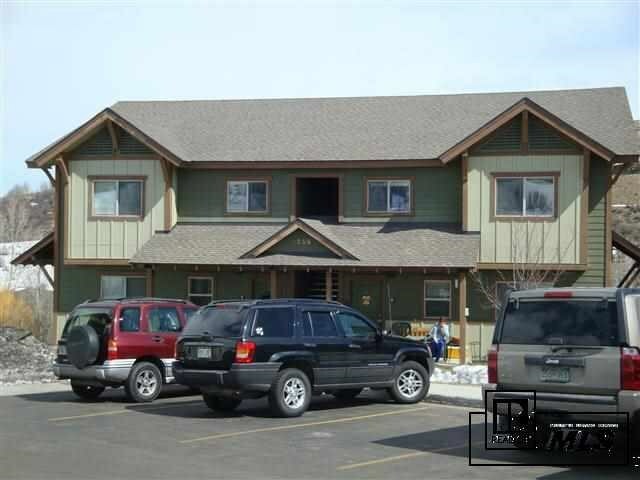 Corner location with views of Howelsen Hill, spacious living room, dining aarea, and eat in kitchen. Pantry, and stackable washer and dryer closet. Additional storage closet located next to entrance of unit. Covered patio and corner location is very private and comfortable. 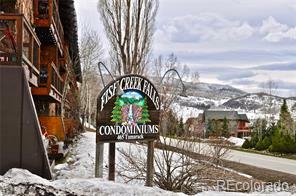 Bike path right outside your door, close to downtown Steamboat Springs, and free city bus.